The Ferrari F430 appeared in 2005 as an evolution of the Ferrari 360 Modena, with among others a new and much more powerful engine and a chain of distribution. It is very sought after because, with about ten years, its price is relatively stable, while remaining modern and without too much expenses related to its age. What should you know about the Ferrari F430 before buying one? The best is always to have the return of owners who drove with this model for years. 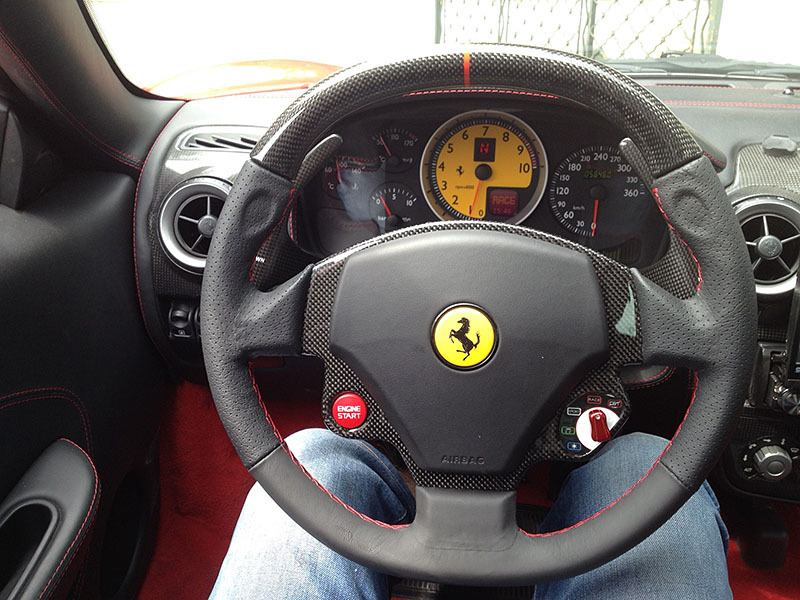 Guillaume84 is a member of TheFerrarista.com who has had the pleasure of driving in Ferrari F430 in recent years. He even added a Ferrari 348 since. Franck : What is your history with cars and why did you choose the Ferrari F430? Guillaume84 : Hi Franck, my return about my automotive history is pretty fast. The only "sporting car" I had was the Fiat Stylo Abarth, with the 5-cylinder 170 hp and the robotic box. Otherwise I rode with my brother in his cars, with among others the mythical Peugeot 205 GTI 130 cv. So you see, pretty restricted. So I searched for Ferrari 360 Modena and "people" told me to pay attention to the clutch on the first models ... Bla bla bla. On the advice of my brother, he said "wait a bit and look for a Ferrari F430, plus no belt to change on it". 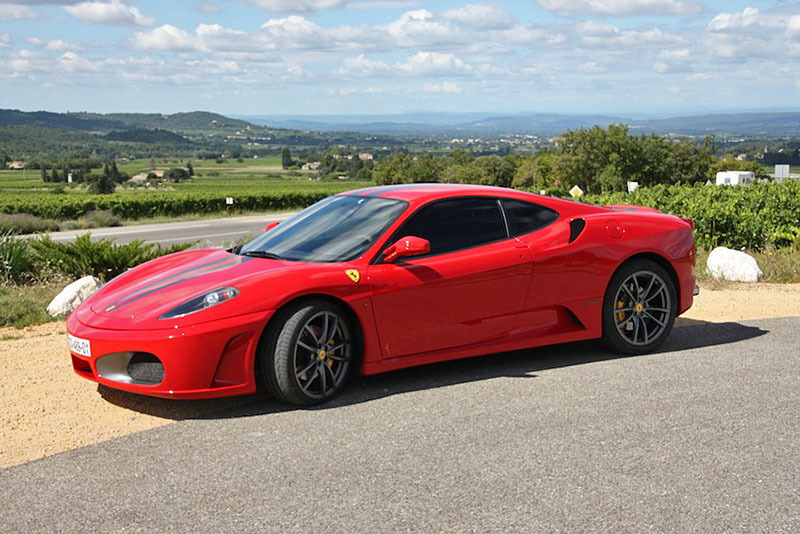 So here I go in search of a Ferrari F430 in France and Italy. Franck : What were your criteria for purchasing a Ferrari F430 and how did you find it? 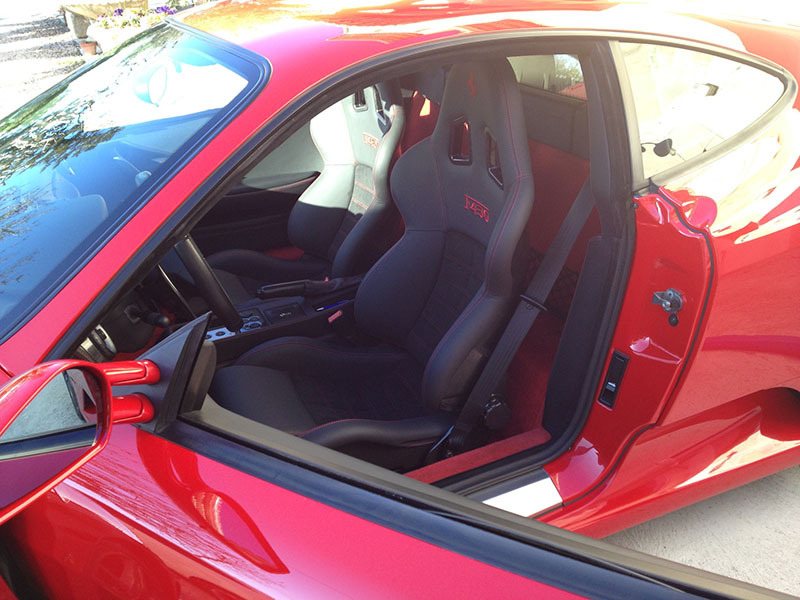 Guillaume84 : Simple criteria, red or yellow, black leather interior with matching stitching. I did not even know that there existed ceramic breaks, carbon bucket seats, etc. etc. So on Autoscout I put a search and almost immediately I found this one, and the config tapped me in the eye, to the point that I dreamed of it the night. So after long exchanges by mail, to have the invoices, papers etc. etc, I made the trip to Turin to see it at the private seller. We agreed and the dream came true! 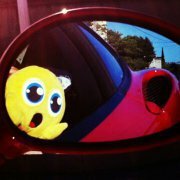 Franck : Immediately after the purchase, what has the most impressed you on your Ferrari F430? Guillaume84 : Oh my god, it's a Ferrari! No, it's MY Ferrari! Otherwise surprised by the engine and the atmosphere on board, the smell and the sensations. Franck : With hindsight, what are the good sides of your copy of Ferrari F430 and the possible problems or defects encountered? Guillaume84 : It was not perfect, impacts of gravel and friction on the front bumper. But the red carpets still had their delivery plastic, despite the 30,000 km of the car, so it was pampered. The only mechanical defect was encountered during an exit with the cars and coffee south, with the rupture of a hose of the F1 box and it forced me to stop and have the car repatriated to a specialist well known here . Besides thanks to the forum for having made his acquaintance! Franck : Can you talk about the costs incurred for normal use of a Ferrari F430? 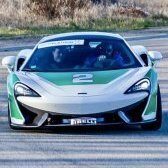 Guillaume84 : The costs, if you have only the current to do, it's not much in relation to the car it is. And of course, if one has the right foot heavy or not. As an example, the Pirelli tires that I put a year after having the car, when adding the Ferrari 430 Scuderia rims, I kept them more than 20,000 km. I changed the clutch after 6 months and 6,000 km in preventive, like all the hoses of the F1 box, so as not to have worries on that side. Since that, it is a revision per year and I use the car. I ride less than the first year because since the famous 348 joined the nest. So to summarize and make short, it is roughly for 3,000 km per year a revision of 1,000 euros and 1,200 euros insurance, excluding mechanical problems and big intervention. Franck : What if you had to do it again? Guillaume84 : I might do the same thing with a different search. Because now I know more about the Ferrari market and the options available on this model. And surely I would head to a more sporty model like the Ferrari Challenge Stradale or the Ferrari 430 Scuderia. A big THANK YOU to Guillaume84 for sharing all this information! If you have any questions about the Ferrari F430, please leave a comment. If you have one and want to add details, you can also use the comments. Les freins céramiques (tres couteux) sont pour moi indispensables car les aciers d'origines sont sous dimensionnés, ce n'est pas pour rien que les céramiques sont passés en serie fin 2007. Bravo mon Guillaume ! J'ai connu ta voiture en 2013 alors que tu n'étais qu'un bleu bite de la Ferrari... Quelle évolution et que de changements depuis ... Perso, J'adore ce volant carbone que l'on aime caresser chaque fois que l'on monte à bord ... C'est purement sensuel.